Make Carquest Your Filtration Destination! We carry a broad selection of filters to fit all your customer’s needs. 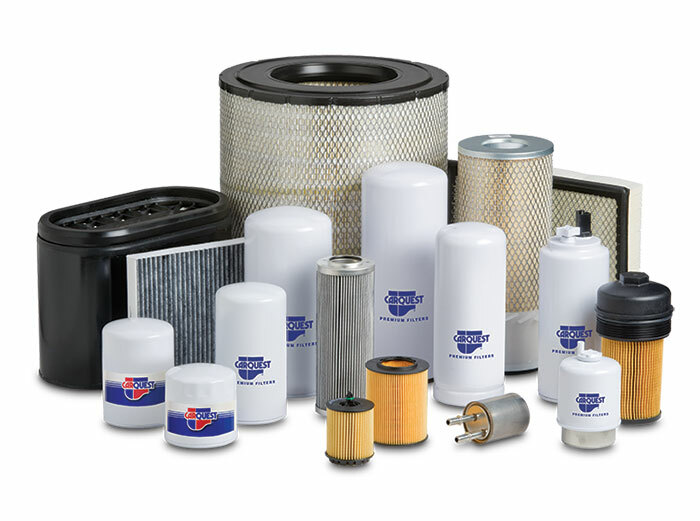 From Carquest Red Standard filters to premium brands, Carquest has the filter you need to help you do more business more profitably. We offer competitive stocking programs for all filter brands. Carquest Red Standard and Blue Premium filters are also available in master packs for popular applications.